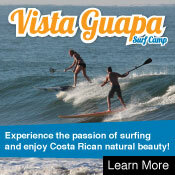 For more info on Nosara, check out : www.nicoya.com. Also Ross Cruden from CFLsurf.com has written a great travel guide for the area. To drive there over land from the airport it takes from 4.5 to 5 hours, most all of it on a paved road until the last 20 kilometers or so. You take the Highway towards Liberia and follow it about an hour past the Puntarenas interchange, where you start driving north. Look for the Tempisque Bridge (Puente de Amistad) signs and make a left at the gas station. Then drive the speed limit (either 80 kph or 60 kph), as there are a lot of cops in this area giving speeding tickets until about 10 kilometers past the bridge. From the bridge follow signs to Nicoya, another 30 km, and then on to Nosara. 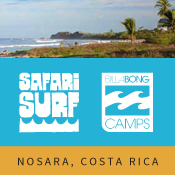 It is best to get to Nosara during the day, since at night the last section can be tricky and once you arrive in Playa Guiones you most likely will be looking for signs to your hotel, house rental, or surf camp. Another option is to fly in to Liberia Airport and then you trip is only a two hour drive. Of course the quickest way is arrive is to fly from San Jose to Nosara on either Sansa or Nature Air, and then arrange a taxi for the final 10 minute ride. (Remember these airlines don't take boards over 7 feet) Send us a reservation request to find the best option. What is so great about Nosara? 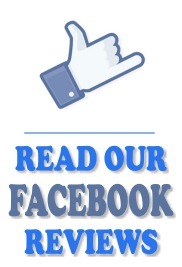 Read these reviews from three trusted sources, put together by Mauricio at Nosara Shuttles. November 24th G Love is playing another special benefit concert to help the Nosara Security Association here in Nosara!!! So book your tickets and come on down for the concert the weekend after Thanksgiving. For tickets you can email info@surfingnosara.com. Playa Pelada is the beach about 1 km. north, look for the giant lookout tower on the Nosara Beach Hotel. The break in Nosara was called Olga's since you can see it breaking from the restaurant. 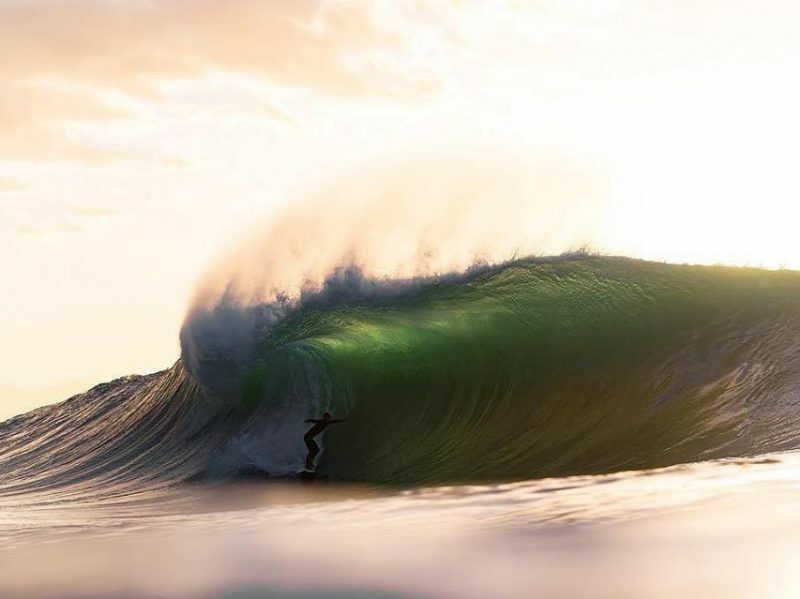 It needs a big swell to work with a lot of West in it. The left goes for about 150 meters and it is rarely crowded, since it does not break that often. There is also a right that breaks only at high tide over a rock shelf. Nosara is the town just inland and to the north of the beachbreak called Playa Guiones. The beach is beginner friendly on the inside, but when it is on, can be double to triple overhead on the outside. It gets deep here and the bottom is sand so it is easy to get under the big ones. 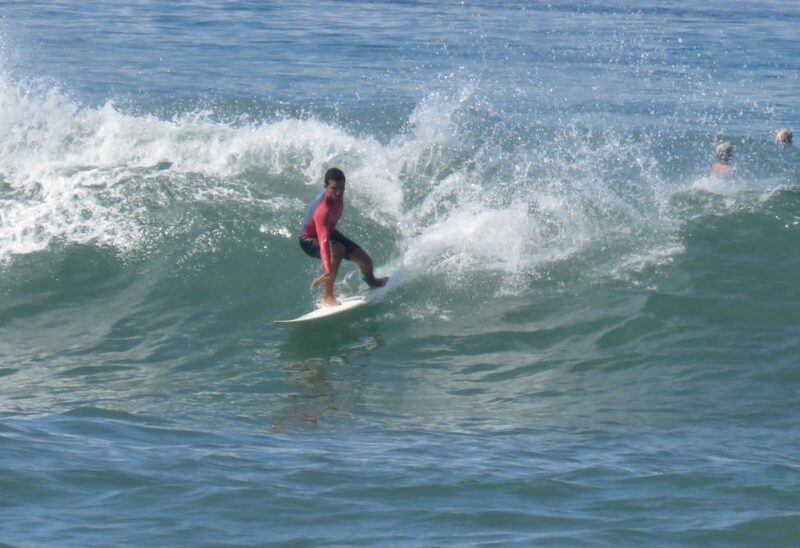 Best size is waist high peelers for longboarders to double overhead barrels for shortboards. Only the biggest sets close out and rides can go for 200 meters to the beach. The crowds seem to be worst between January and March, and in July. But this only on the main peak, and there are empty peaks up and down the coast. Best tide is mid to high tide. Playa Garza is never crowded because there never seems to be a wave here. But at high tide there is a spot right on the dot that works when it is chest high or bigger. The rumor is that the north and south ends of the bay will fire when the swell is two feet overhead. It is about a 1/2 km. paddle out and it is guessed that low to mid tide works best. 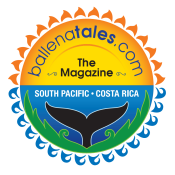 Description: Ever consider joining an all girl surf vacation in a tropical paradise? 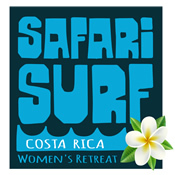 Well... Safari Surf Women’s Retreat in Costa Rica is the ideal destination if you are looking for a high quality women’s surf program with all the luxury and pampering you need on vacation! This surf program is built by women, run by women, for women. Andrea Diaz (2 time Costa Rica National Champion) is your personal surf coach, mentor, and trainer for the week. 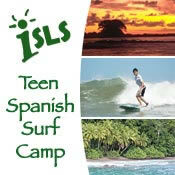 Description: There is no fixed start and finish the surf school program, so you are free to arrange your trip to fit your schedule. 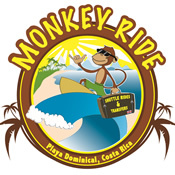 We offer packages that include a variety of options - from local airport shuttle service or private charter flights, to your choice of lodging, meals, and multiple types of activities, such as massages, yoga, and horseback riding. 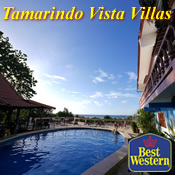 Standard Packages are based on a 7day/7night stay with your choice of accommodations. 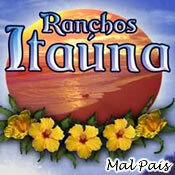 There are 3 packages to choose from; Tortuga, Iguana or Zancudo. If your stay in Nosara will be for more than or less than 7 days or if you have multiple people in your party; then a custom package is perfect for you. 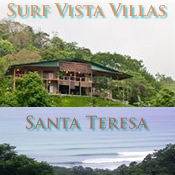 Get completely pampered on their vacations with the ultimate vacation package called the Luxury "Pura Vida" Package. Description: The newest, most eco-friendly hotel in Playa Guiones, with LEED Platinum certification for building design and sustainability practices. 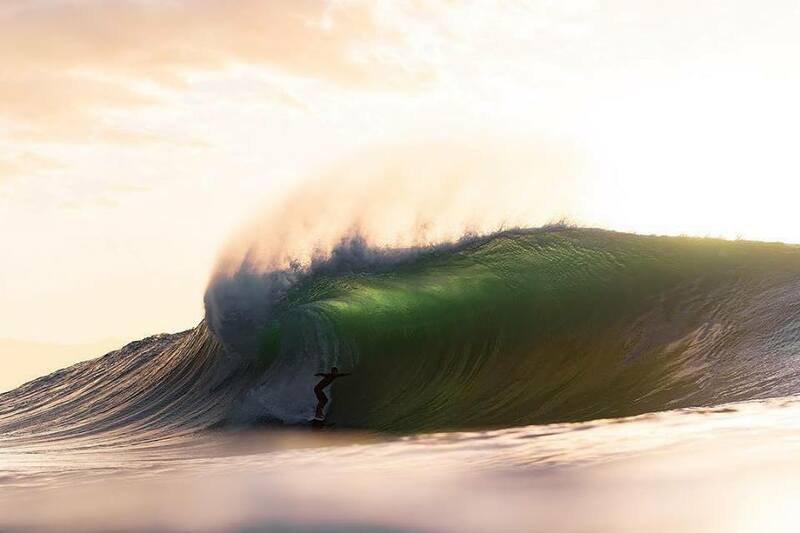 Experience luxury only a few steps from the best spot to surf. 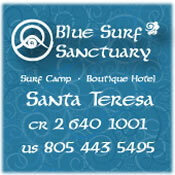 Description: They offer a variety of services including surf lessons, board rentals, surf camp and travel packages. 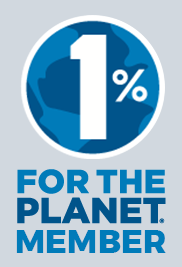 They also have a huge selection of clothing, swimsuits and beach supplies. 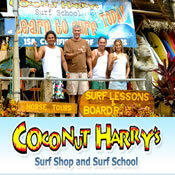 Sign up for Coconut Harry’s Costa Rica surf school program and you can learn to surf with the best local ISA Certified surf coaches in Nosara. The main location is on the main road from Nosara to Playa Guiones, just before the last Guiones turn off for the beach. 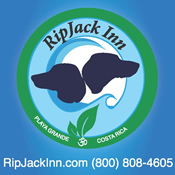 They now have a second location for surfboard rentals and lessons just steps from the beach, next to the Beach Dog Cafe. 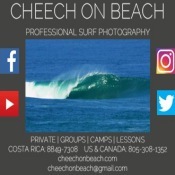 Description: Owned and operated by a local Tico, Juan Surfo, El Punto Surf Shop offers a wide variety of boards to rent, private or group surf lessons, and house plus cabina rentals. If you want to be treated like a local, after a few days of being around the shop you will get to know everyone in town and feel at home. On the website you can also order Surfo apparel to send your friends back home. Description: Miss Sky Canopy Tour has amazing views above Nosara while zip lining through the canopy. Includes water, fruit, and snacks, and a stop at a beautiful waterfall to cool off. Description: Iguana Exeditions has expanded it's fleet of kayaks with brand new Stand Up Paddle Boards (sup's). Come with us to explore Bahia Garza, South Playa Guiones and the Rio Nosara on sup's and experience the fastest growing water sport in the world. Transportation and all equipment included. LIVE SURF CAM FOR NOSARA! !